Resources - HomeTrust Buys | Need To Sell House Fast? Since 2001 HomeTrust has been providing solutions for homeowners who have a problem house or a house they must sell quickly. We pay cash, close very fast - or on a date of your choosing, and buy as-is. We are owned and operated by a local husband/wife team. 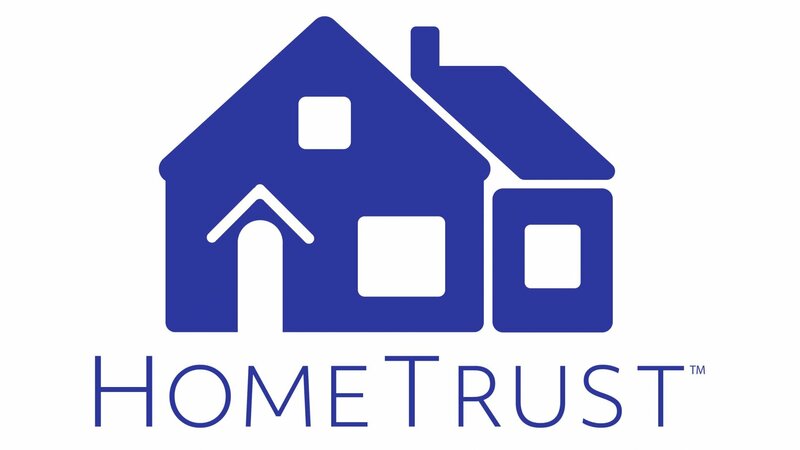 HomeTrust provides quick, fair, no-obligation offers - and often we are able to provide multiple win/win options for you. We are not realtors; we want to buy your house, not list it. And we are the real deal: we have several million dollars of cash that we use to buy many houses each month. Need to sell your house fast? Then get in touch - we buy houses Denver & we buy houses Loveland. We buy houses.